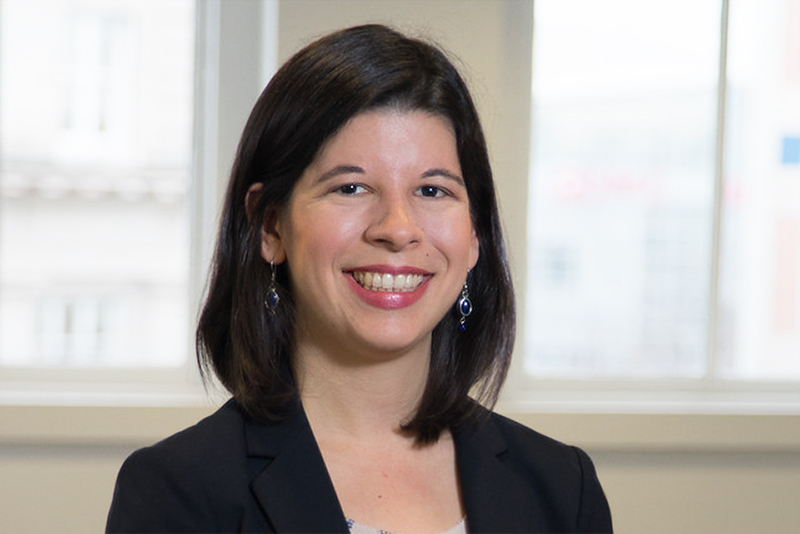 Melissa Stegman is a senior policy counsel on CRL's federal policy team. Located in the DC office, Melissa works primarily on mortgage policy, housing finance reform, and debt collection issues. Prior to joining CRL, Melissa was an attorney with the U.S. Department of Housing and Urban Development's Office of General Counsel. She worked in the Office of Fair Housing Enforcement on a variety of fair lending and civil rights matters. Melissa received BA degrees in Anthropology and International Studies from the University of North Carolina and her law degree from North Carolina Central University. Our in-depth research of financial practices is intended to guide policymakers and opinion leaders working to improve the state of lending.